Is it time to reconsider the impact agenda? In our latest paper published in Social Science and Medicine we critique the way ‘impact’ is measured within the UK’s Research Excellence Framework* (REF) and in doing so we propose an alternative measurement, one based on enlightenment and process rather than outcomes. 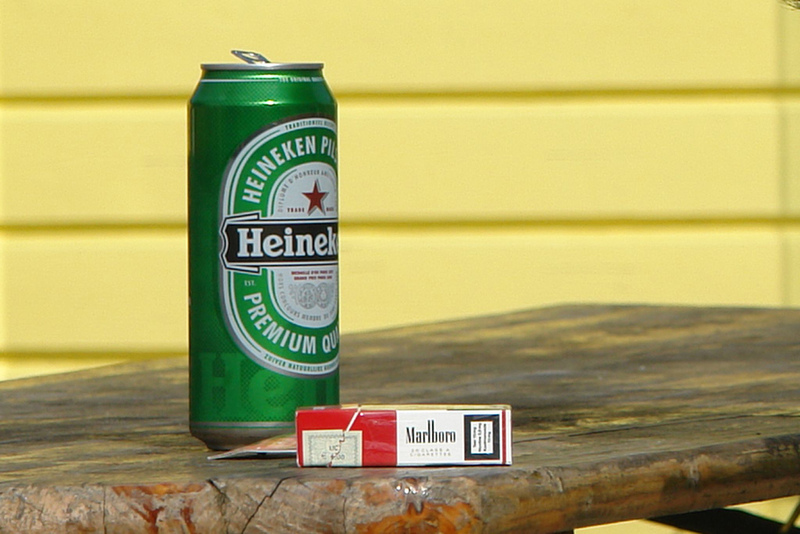 New research published this week in BMC Public Health by the CRESH team, and colleagues in Global Public Health, has found that Scotland’s most deprived neighbourhoods have the highest availability of both tobacco and alcohol outlets. The average density of tobacco outlets rises from 50 per 10,000 population in the least income deprived areas to 100 per 10,000 in the most deprived areas. 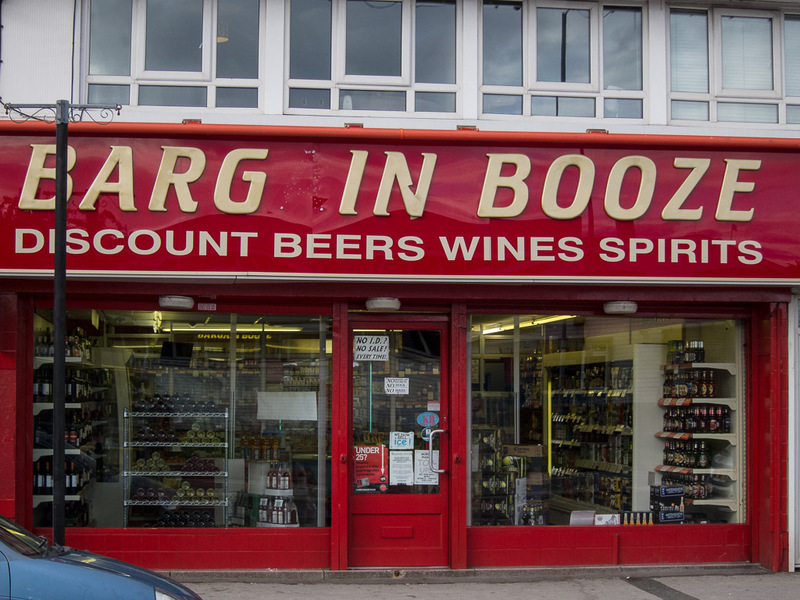 For alcohol outlets licensed to sell alcohol for consumption off the premises the figures were 25 per 10,000 in the least income deprived areas rising to 53 per 10,000 in the most income deprived areas. Source: CharlesFred, Flickr. Creative Commons Licence. Scottish MSPs – why vote for a national register of alcohol premises? The Air Weapons and Licensing (Scotland) Bill stage 3 will be debated today in the Scottish Parliament. Amendments to the bill include a clause, proposed by Dr Richard Simpson (MSP Labour, Mid-Scotland and Fife), to establish a National Register of Alcohol Premise Licenses and Personal Licences. CRESH support this amendment and called for such a register in evidence given by Niamh Shortt to the Local Government and Regeneration Committee. 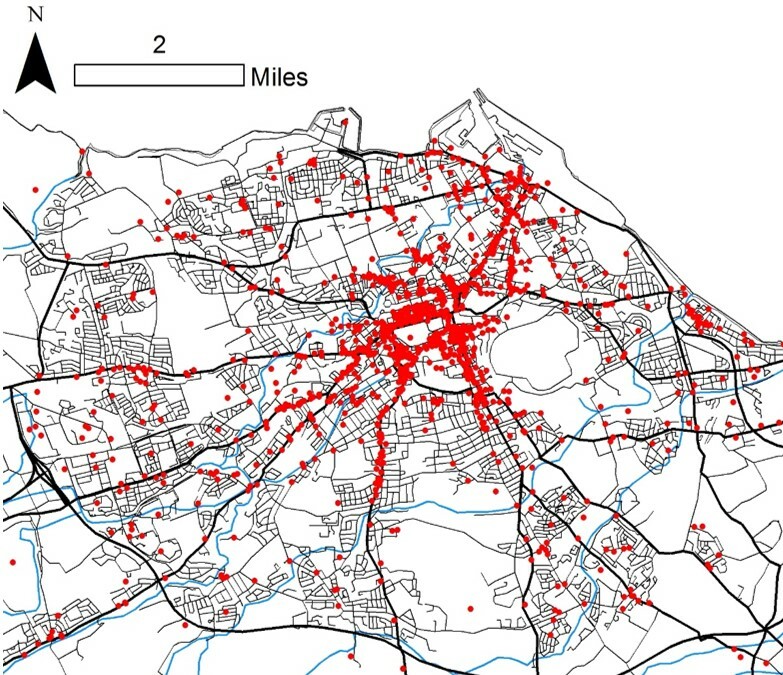 Alcohol outlets (red dots) in Edinburgh. Base map data are © Crown Copyright and Database Right 25 June 2015. Ordnance Survey (Digimap Licence). adolescents living in areas with the highest tobacco outlet density are almost 50% more likely to smoke than those with the lowest (see our blog post, paper and infographic). ALCOHOL OUTLET DATA UPDATED 25 JUNE 2015: Previous to this date the alcohol outlet density data had used an alternate measure of density than outlets per km2, resulting in values that were typically 30-40% lower than the actual value. Whilst the figures have changed the general picture has not: an area of high density remains an area of high density. The rest of the data are unaffected. As MSPs meet in the Scottish Parliament today to debate progress made against Scotland’s Alcohol Strategy, we’re launching a timely infographic to highlight the very real dangers of the oversupply of alcohol in our society, and the knock-on implications for health and inequality. We’re looking for a full-time Administrative Assistant to help us with our research work for 5.5 months. The postholder will assist in gathering, transcribing and inputting historic data from archives, as part of a project that is looking at how places influence our health across the course of our lives (part of the larger Mobility, Mood and Place project). More information here. Alcohol outlet densities correlate with alcohol-related health outcomes in Scotland: but so what? In our recently-published study into alcohol outlets and health in Scotland we found strong correlations between the two: neighbourhoods with higher availability of outlets had higher rates of alcohol-related deaths and hospitalisations. In fact, residents of neighbourhoods with the highest availability were more than twice as likely to die a drink-related death than those with the fewest outlets, all else* being equal (*deprivation and urban/rural status).